During the past few months, we have re-studied our system, gone through every tool and set out a list to improve everyone of them. In the next few months, you will see updates after updates being rolled out. The first upgrade in the list is our popup generator, the PopupXpert. With many websites using responsive designs, having a responsive popup is necessary. Frankly this feature is overdue. Finally we’ve made the popups responsive. This means your popups will now automatically scale to fit different browser sizes. This feature applies to both popups and inline widget, such as end-of-post opt-in forms or sidebar opt-in forms. 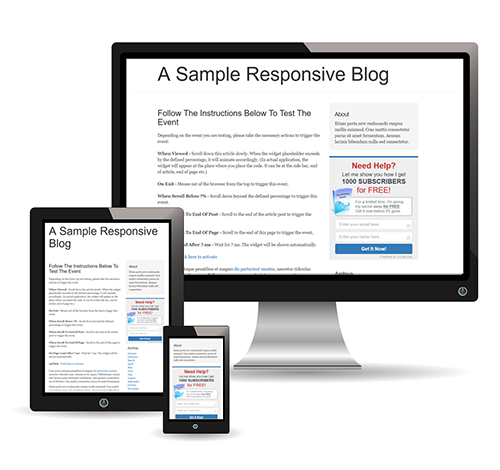 This is a good news for those of you with a responsive WordPress blog. Nope. Your old popups or inline widgets will become responsive automatically. 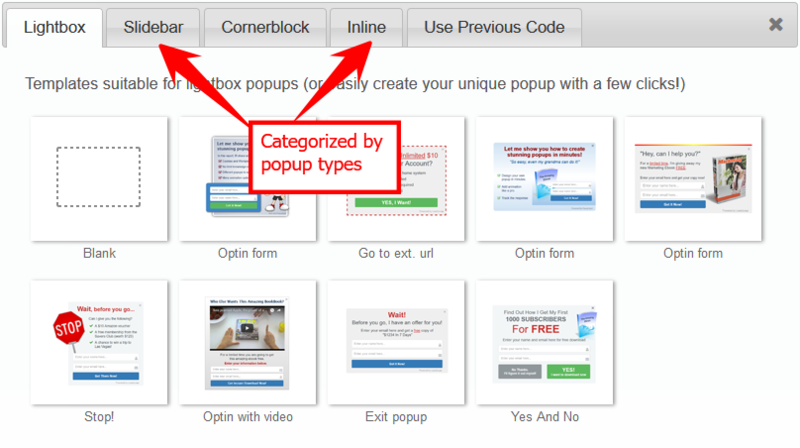 We’ve expanded the popup templates and categorized them based on their types (lightbox, slidebar, cornerblock and inline). It is now much easier and clearer for you to choose a popup type and template that suits your need. Previously, you can only add one button, which is only meant to submit the opt-in form. 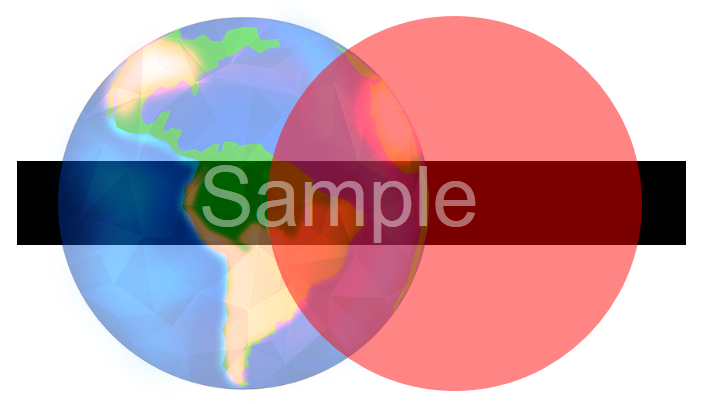 The PopupXpert now supports color transparency. It’s time to let your creative juice flow! 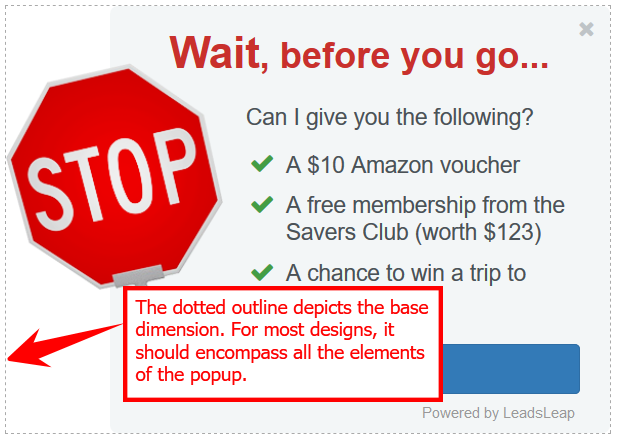 Base dimension is an important parameter in PopupXpert because it determines how the popup is centered. For example, during the design process, you may creatively position an image or any other element outside the original base dimension. Changing the base dimension had been a pain in the past because you often had to realign all the elements. Now, this is done automatically with a click! After designing the popup, simply click ‘Auto adjust base dimension‘. The base will automatically be resized with all the elements inside it. If you intentionally want to make the popup off-center, you can do it manually. Otherwise, there is no need to do anything once you auto adjust the base dimension. If you have used the popup creator in the past, you may find the new creator somewhat different. We have made subtle changes in the layout and user interface, which I believe will make the creator more user-friendly and intuitive. If you experience any issue with your old popup with the new creator, contact me via our support ticket. You know I’m always here to assist you. Following these changes, we are now ready for something interesting. We are going to integrate the PopupXpert and The Real Tracker! When that is done, you will be able to show your own popup on any tracked link. If you haven’t realized its potential, that means you can basically tap into other people’s work to build your own list! For now, give the new PopupXpert a try and let me know what you think. Thanks! This is an awesome and innovative tool creation Admin. It will be an added advantage for the success of every online marketer. Thank you. Integrating PopXpert with the Real Tracker will also be great! It is something that I have been thinking about for some time now! At one time I was even ready to suggest it to you…but then I found a way to use the PopXpert on 3rd party pages, by serving them on my domain through an iframe, and that kept me content! I want to congratulate you, once again, for, unlike me, you are never content! I am really proud to be a LeadsLeap member! Great update, really appreciate it. The most important update is the responsive design update. I’m really excited about the integration of the Popup Generator with the Real Tracker… What an AWESOME combination! The update version is better. Thank you a lot. I like this information good job and thank you for sharing my friend nice.